It goes to show that these braiser are great for so many things–meatballs included. I’m thrilled to be teaming up with my friend Suzy Karadsheh at The Mediterranean Dish. We’re combining our efforts to offer a giveaway of this beautiful Staub Braiser. 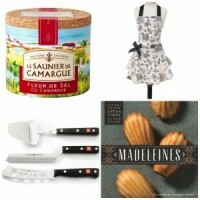 Of course you know what a nut I am about the Staub braiser–I’ve been talking about it for months! And I’ve been cooking in it for months, too. I tested all the major braising pans on the market, and the Staub is my favorite. Enter to win one today! • It’s a beautiful enamel cast-iron pan made in Alsace, France. • It has a lustrous dark green exterior, and a black interior (meaning it won’t stain, like pans made with cream-colored enamel). • A braising pan is more shallow than a Dutch oven—this allows the moist heat to stay in close contact with the meat for rich, boldly flavored, ultra-tender results. 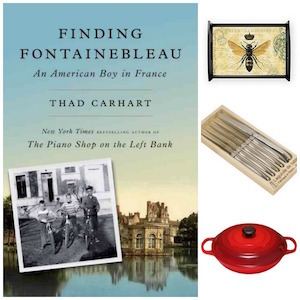 • I use this for more than braising–I roast in it, too. In fact, I keep this beauty on my stovetop all the time. It’s my go-to pan for so many things. THE NOT-SO-FINE PRINT: U.S. ADDRESSES ONLY. PS: If you love braising pans as much as I do, you might want to check out my Braiser e-Cookbook: Enjoy! Disclaimers: The Staub company was kind enough to supply me with a braiser for this giveaway. I have not been compensated in any other way. Also, any purchases you make through the links provided will help support this site–without adding to your costs whatsoever. Thank you for your consideration. 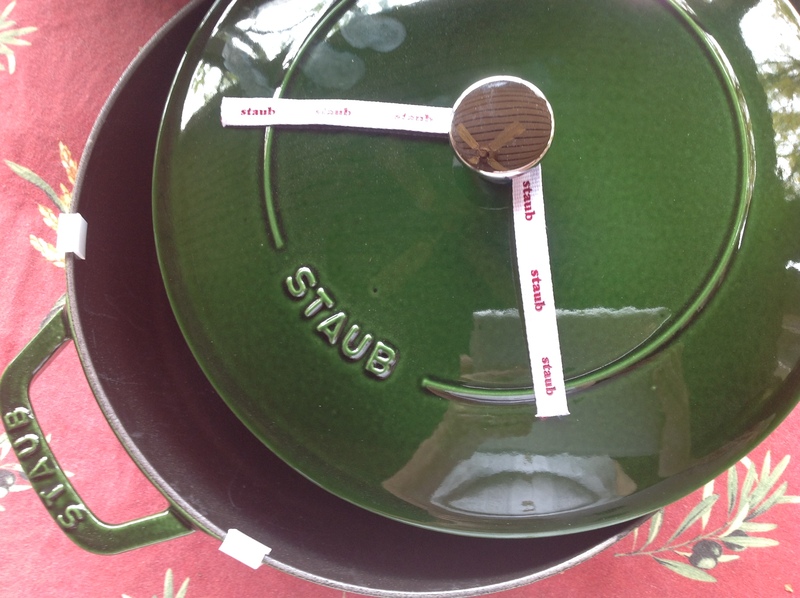 83 comments to The Staub Braiser Giveaway! The first thing I would make would be smothered cajun bone-in pork chops. I don’t have any Staub pieces and would LOVE to see how it compares to my Le Creuset ovens! I’ve tested both the Le Creuset and the Staub braisers. If the Le Creuset is a 9.999 on a scale of 1 to 10, the Staub is a 10. I prefer the dark interior of the Staub. Stains won’t be so apparent! I would make our favorite dish from your Brasier Cookbook….Chicken with Garlic! The most magnificent entree ever. I would make a dish our Alsacian friend Daniel made for us when we visited them in Alsace. It is “Baekeoffe”. Oh! What a beautiful brasier! This would be a wonderful addition to my kitchen! I can smell Beouf Bourguignon now! Would LOVE this braiser! Thanks for the opportunity! I would love to try one. Bet it would make a mean pot roast! i will be making pork meatballs for sure. mmm meatballs. I’d be anxious to try anything, have never used this shape of pan! So many dishes to braise! 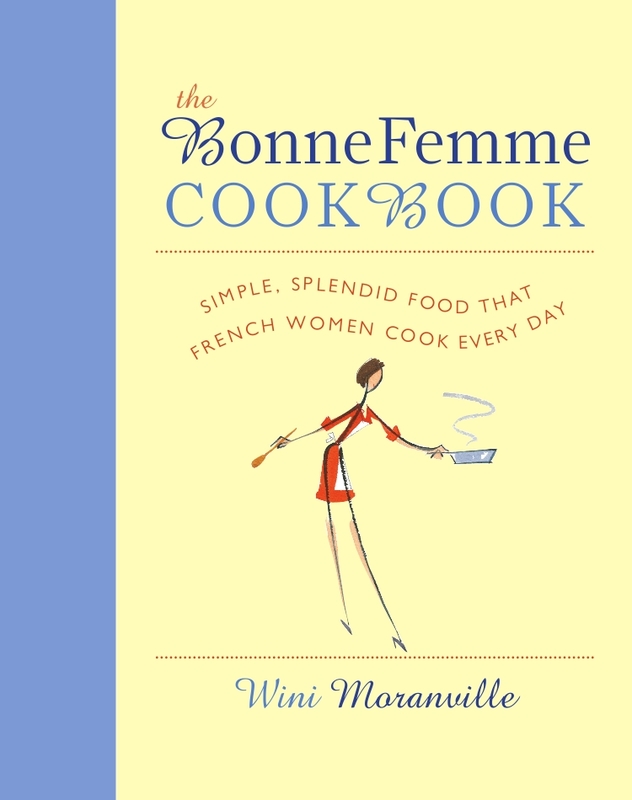 I think I would first test one of Wini’s recipes that I haven’t tried yet. I would braise some beef short ribs! Braised short ribs over risotto! The first thing I’d love to make in this gorgeous braiser would be Chicken Fricassee. YUM! I have never heard of Staub. Looks nice, I’m curious to check it out. Chicken. I have have heard good things about Staub, I need to investigate further. Thanks for the chance to win this Staub Braiser. I’m thinking beef short ribs would be my first dish to make in this lovely braiser. I would make a pork tenderloin crusted with herbs de Provence stuffed with butter and sauteed garlic. The Ultimate braised Chicken recipe you shared. Looks so good. i would make some pulled pork sandwiches in this for summer. Would LOVE to have this braiser to add to my cookware collection. I’m doing a lot of braising recently! I love emeralds! I’d make French Casserole Chicken! the black interior totally won my heart! I would love to do some corned beef! I love this this braiser. I think short ribs would be delicious when made in this. Wow! That is a gorgeous pan, and perfect for roasting (I’m thinking Brussels sprouts or the mixture of carrots, potatoes, sweet potatoes, onions, mushrooms, broccoli florets, and marinated artichoke hearts which can make a whole dinner with an assortment of cheeses), or slowly cooking corned beef, or any number of wonderful things! Plus, the pan is so beautiful it goes straight to the table. I would make my favorite daube! I bought The Braiser Cookbook months ago but yet to buy my first Staub pan. I have several of your recipes bookmarked but the Chicken with 20 Cloves of Garlic is really calling my name…. and the Vermouth-Braised Chicken is not far behind. I would make braised chicken with potatoes, bellpeppers, onions, and mushrooms. We are in Aix-en-Provence RIGHT NOW! The wonderful Provencal Sun, great rose wine & beautiful Aixouse make us feel as if we have died and gone to heaven! POs delighted to be here! 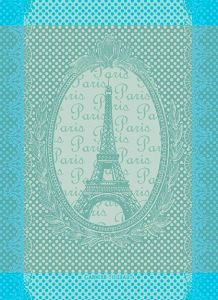 I think it would be beautiful with a new Orleans style Jambalaya in it (so I would make that). We have made Wini’s recipe for boeuf bourguignon in my cookware and would love to remake it with Staub’s braiser. I would make cilantro chicken thighs! We just ordered a side of beef, so this could come in handy! I would braise my French mother-in-law’s recipe of Poulet au Verjus ~ chicken with young under ripened green grapes from their garden. I would make the Cilantro Chicken thighs (sans cilantro!) because they look AWESOME! I am always looking for cilantro substitutes if you have any ideas. I have so many ideas! I would probably start with Spice-Braised Chicken Legs with Red Wine and Tomato. Haven’t ever used a braiser. I think the first thing I’d try is short ribs. Seems the cooking shows mainly braise those. I’d do my mom’s lamb! Garlic and mustard seeds… Mmmm! Would love to win-so many things I would like to try in it! I have no idea! I’ve never had one! Short ribs would be first on the menu! Thanks for the give away opportunity! Love the dark interior! I’d make a pot roast of beef stew. Cabernet braised short ribs with apricots! Duck. I would have to braise duck. Num! it would be great for Osso Buco. Spicy chicken thighs rubbed with Harissa and braised in salsa! Bison stew would be the first thing I would make in this beauty. Thank you for the opp to win! I’ve never had a brand name cooking pan….would be so happy to win this and make it an heirloom for future generations. Short ribs with red wine and a lot of garlic. I would make burgundy braised short ribs. I would make burgundy braised short ribs with garlic mashed potatoes and roasted veggies. Yummmm! The first thing I’d cook might just be Jamie Oliver’s Chicken in Milk – or a maybe a pork roast with lots of vegetables! Whatever it is, I know it will be great! I’d make something with wild mushrooms! YES! We chose a winner; however he or she has not responded. If we don’t hear from the winner in the next few days, we’ll choose another. Thanks for checking back! I meant to post this sooner, but YES: Our winner was Becky Johnson, from Creston, Iowa. She received the braiser a few weeks ago. Thanks for asking. ‹ Yes! You can use your braiser as a roaster.